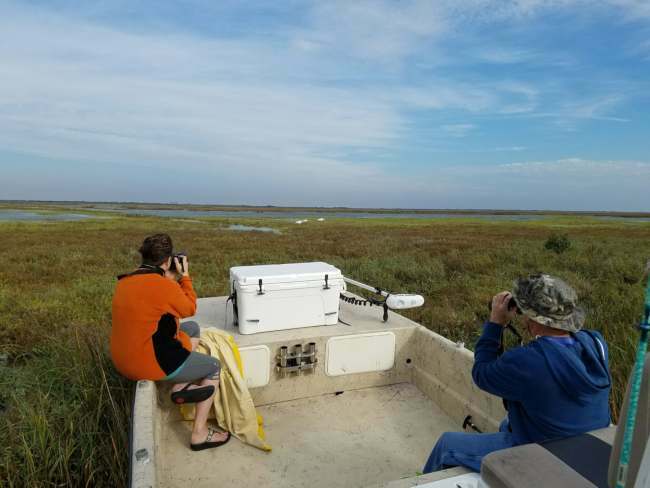 Private Whooping Crane tours, Photograph, Birding Trip, Dolphin watching or just a boat ride around the beautiful Rockport, Port Aransas, Aransas Pass pristine bay systems. 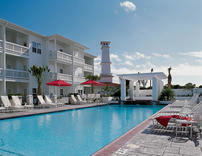 We have also taken private dinner trips from Rockport to Port Aransas and other popular restaurant's. Capt. Chad Verburgt can accommodate your Private Charter up to 6 people. Capt. Chads shallow drafting boats will get you closer to the birds than many other's. It easily drafts less than 7" of water whice will allow us to get all the way to the shorelines and flats to get that great shot. Although we provide birding,nature and photography trips year around. 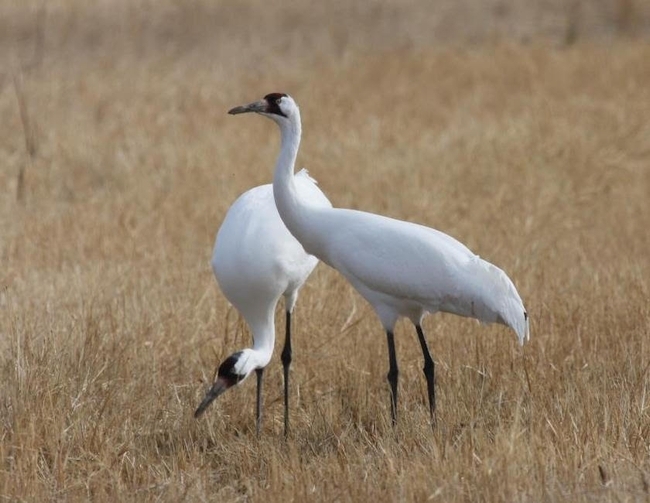 November-March is the best opportunity to see the Very Popular Whopping Crane!